With Readly you can read How It Works Book Of Amazing Biology and thousands of other magazines on your tablet and smartphone. Get access to all with just one subscription. New releases and back issues – all included. Ever wondered why we get old or why feet smell? 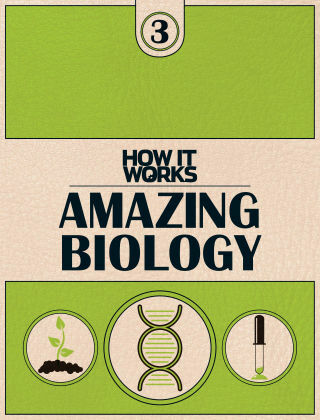 Find out the answers to these questions and more in Amazing Biology. From the makers of How It Works, this interactive guide will help you understand what you’re really made of as we go inside the human body. You’ll also find out 50 fascinating facts about sleep, how the sensory system operates and why we suffer from the common cold. This is part of a trilogy including Amazing Physics and Amazing Chemistry.